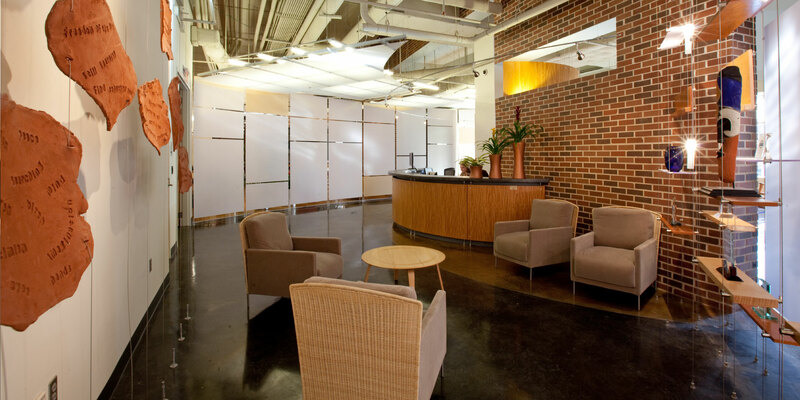 We take as-is furniture, inventory it, and work with you to fit a specific need. We professionally clean every surface, touchup where we can, add storage rails and make sure you have a working key and lock. 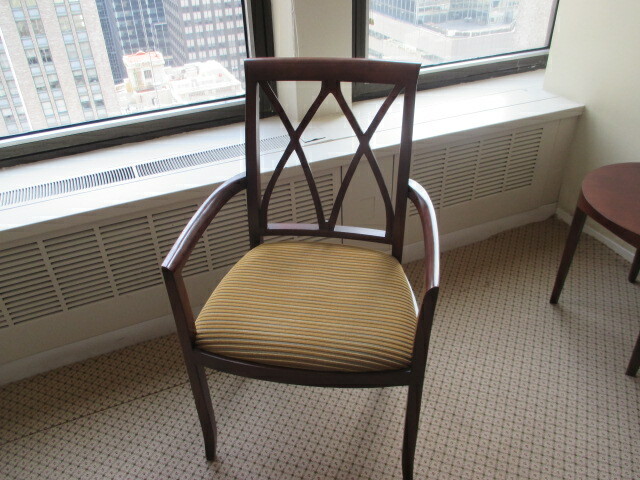 Create a fashion-forward space for less by buying Pre-owned furniture in mint condition! 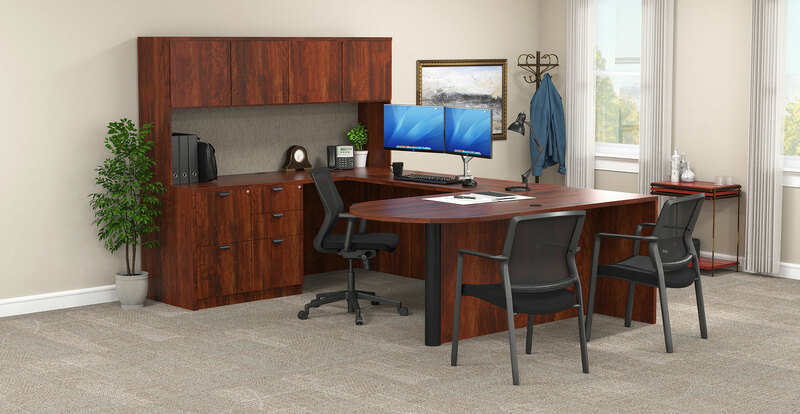 Conklin has many options for your eco-friendly office, including modern desks and conference tables. Modern, versatile, private... what more could you ask for? 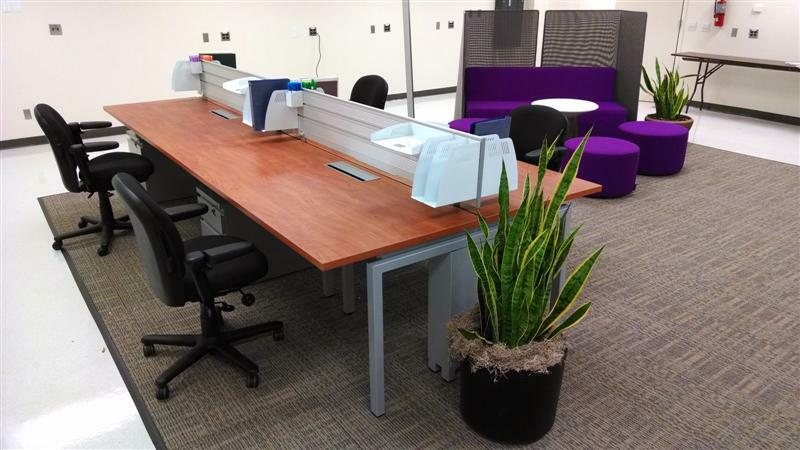 Conklin offers eco-remanufactured work stations that are customizable and ergonomic! 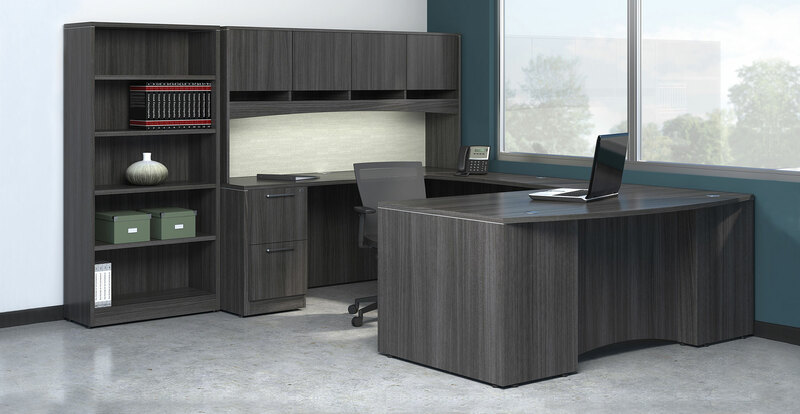 Conklin's exclusive line of furniture for the modern office. Sleek, flexible, durable, and sustainable. It has never been this stylish, easy, and price-conscious to go green. Conklin is one of the nation's pioneers in office furniture recycling and refurbishing with over 60 years of experience. 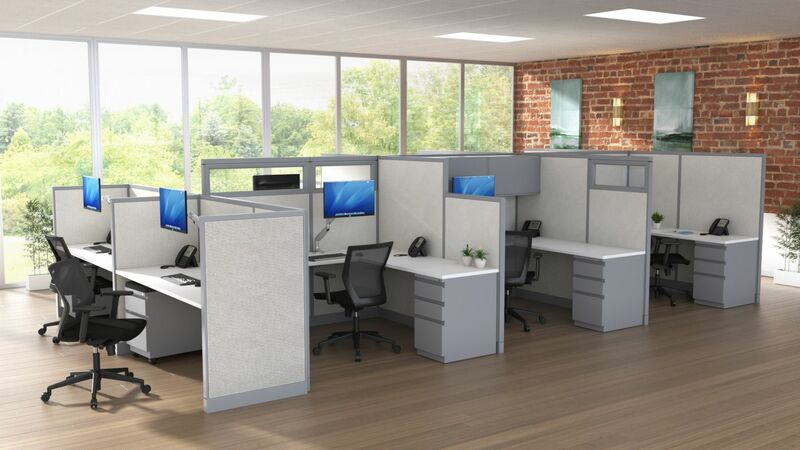 Our mission is to offer facility managers and business owners a way to upsize, downsize, off-load or load up when it comes to premium used office furniture. 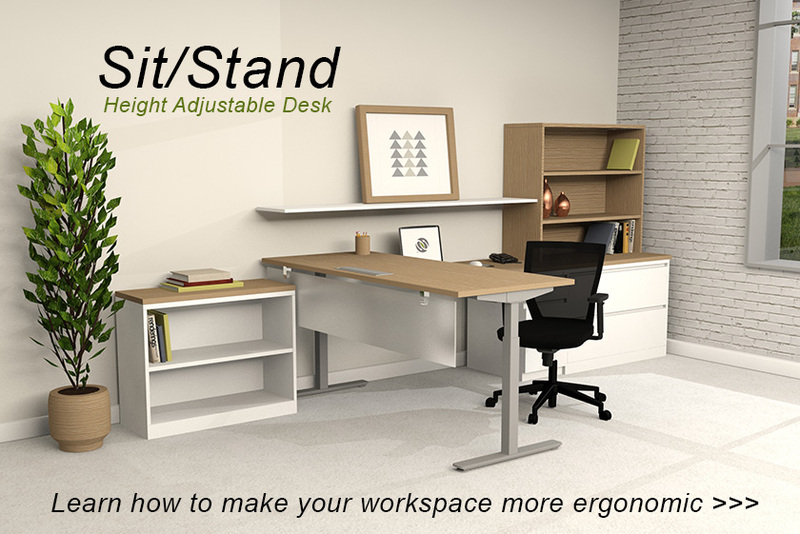 Conklin Office has a line of ergonomic products designed to fit any body type perfectly! 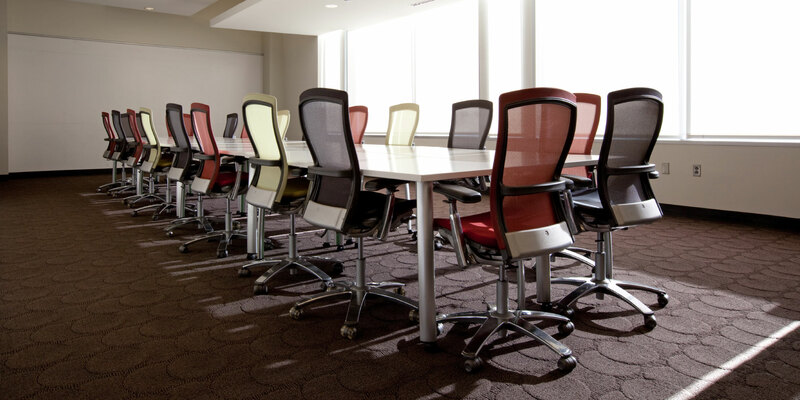 Outfitting your office with furniture that fits each individual perfectly can help immensely. 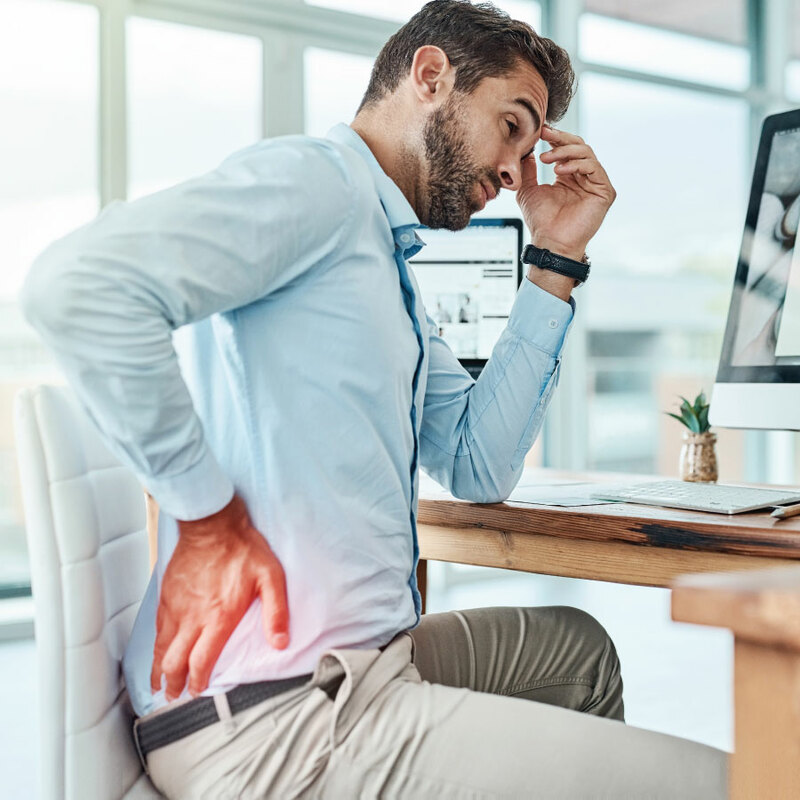 Some benefits include increased productivity and alertness, along with fewer aches and pains resulting in fewer work absences. 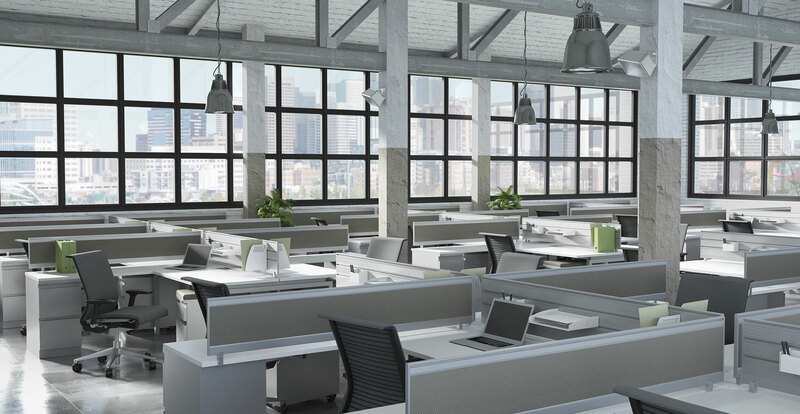 Learn how our ergonomic products can be fit for you! NEW YORK – Guggenheim Securities, the investment banking and capital markets division of Guggenheim Partners, announced today the opening of its new San Francisco office. The milestone reflects the continued growth of Guggenheim Securities across its investment banking, research and sales and trading businesses.